You're driving around when you pass what could be your dream home for sale - and you want details now! Simply call Curbside Info from your cell phone, enter the street address and instantly receive all the real estate info you need, including price. It's that easy and it's available only from HER Realtors. 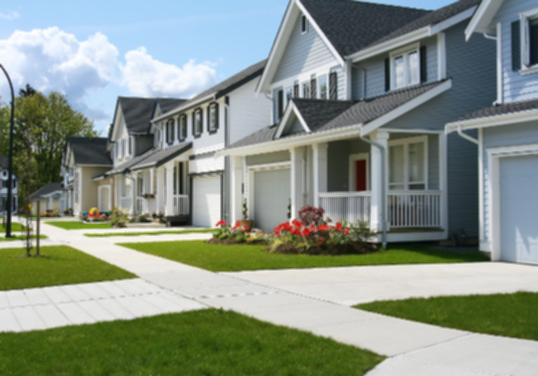 Curbside Info lets you get information about any home on the market from any phone just by calling one number and simply entering the street address. That’s it. The service will prompt you through all of your options from there. To register to use this free service, simply click this registration widget and enter your information.